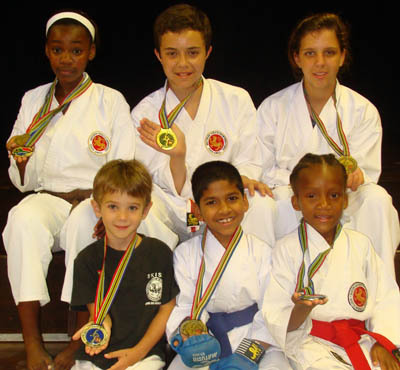 Durban Norths karate Grandchampions FLYING HIGH !!!! 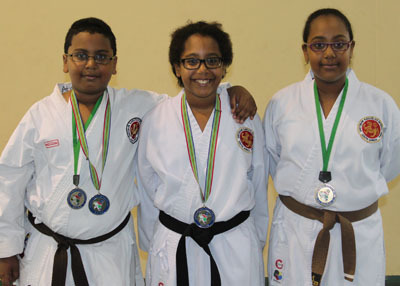 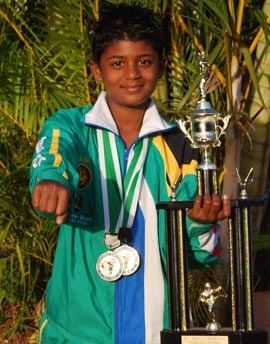 Durban Norths Karate superstars Usman Ghoor and Daniel Levy were declared GRANDCHAMPIONS after winning double gold medals at last weekends SKISA development championships. 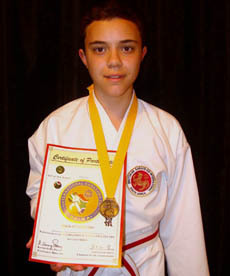 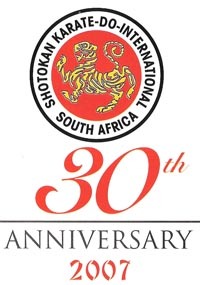 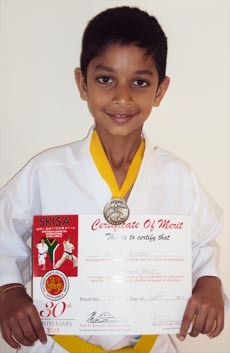 "A CHAMPION IN THE MAKING "
Musgrave "Tree Tops Karate Star"
"Craig who is hugely talented is destined to win a national title in the future" said his SA karate legend kyoshi Sonny Pillay for karate classes in the berea/ morningside /musgrave areas call the SKISA hq 031-5641408. 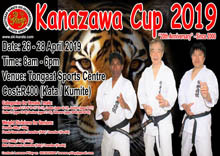 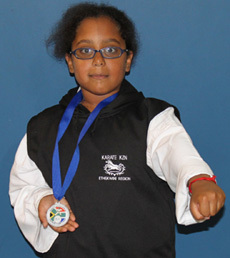 "SHE IS OOZING WITH TALENT" added the karate maestro Kyoshi Pillay and we’re confident she will son gain her Protea colours in the junior division. 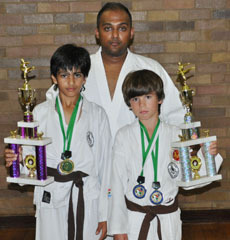 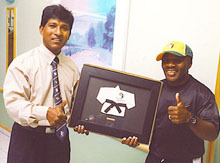 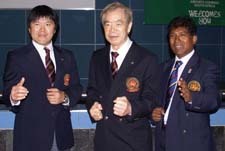 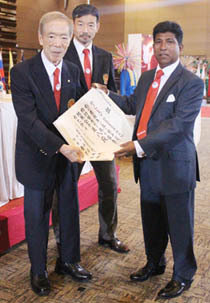 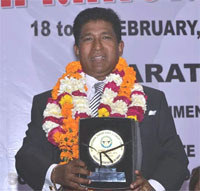 Kyoshi Sonny Pillay SKISA (hosts of the event ) said that "Siashen is very talented boy and this win places him in a good standing to achieve his KZN colours later this year "
Siashen trains regularly under PROTEA TEAM COACH sensei Brando Pillay at the FUTURE CHAMPS ACADEMY at the Wesville Civic Centre. 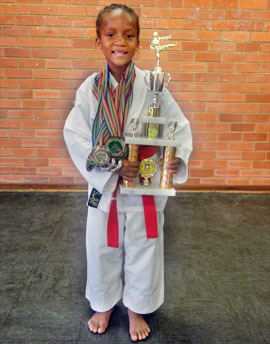 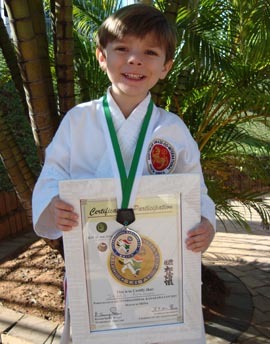 SKISA "FUTURE CHAMP " Jared Atkinson, 5yrs old, Sunningdale Pre-Primary pupil. 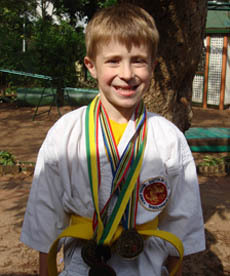 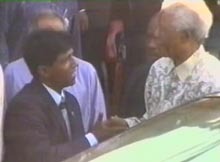 He is a student of SKISA, Somerset Park .